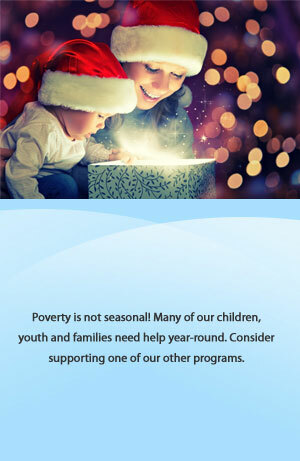 We have a 4 yr old son who is old enough to understand the concept of helping another family who doesn't have as much as others. So we started when he was 3 to make it a "family tradition" that we adopt a family every Christmas. This way he learns early the importance of sharing with those around him and grow with a charitable heart. The Axsium employees adopted a family of 5 for the holidays. Our family included a single mother, a four month old baby girl, a four year old girl, and eight year old boy and a sixteen year old girl. The family had recently experienced a flood and their primary request was for blankets, sheets and items damaged in the flood. Our family is going to have a great Christmas!!! Not only were we able to purchase all the items of their wish list, but we were also able to give them $800 in gift certificates for department and grocery stores! The overwhelming generosity of our employees is something we should all be very proud of.